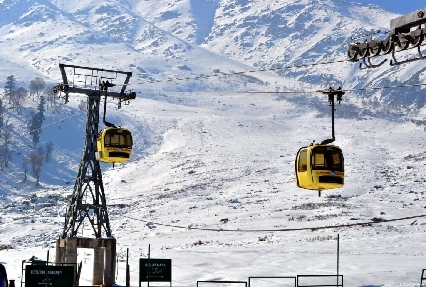 Kashmir, fondly referred to as the ‘Heaven on Earth’, is one of the most sought-after holiday destinations in India. 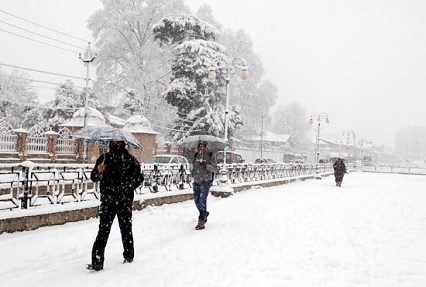 The mighty Himalayas, high-altitude lakes, pleasant climate, lush well-maintained gardens, floral meadows and a pleasant climate allure tourists from worldwide both in summers and winters in crazy numbers. 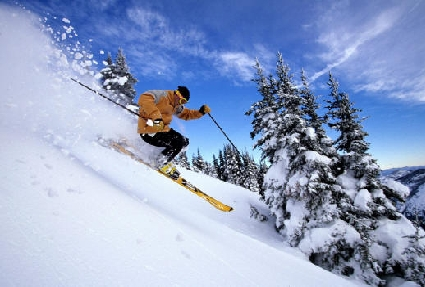 Pick Kashmir-e-Kashmir, a well-planned itinerary to experience the best of sights and sounds of Kashmir. 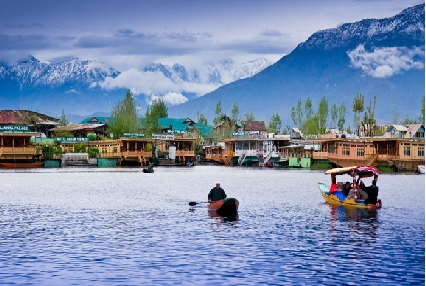 During this short itinerary of 3 nights and 4 days, explore the popular tourist destination of Kashmir like Srinagar, Pahalgam and Gulmarg while enjoying the pleasant weather and the enchanting scenery.